Three years after releasing the spiritual jazz classic Israel Suite/Dominante En Blue in 1973, Paris born drummer and percussionist Sylvain Krief returned with a new band Airto Fogo in 1976. They released their eponymous debut album on Decca later in 1976. 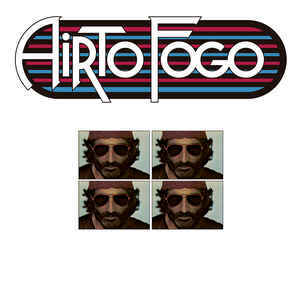 Sadly, Airto Fogo wasn’t a commercial success, but went onto to become a cult classic. Nowadays, Airto Fogo is regarded as one of the greatest instrumental jazz-funk and rare groove albums committed to vinyl in Europe. Airto Fogo is also a timeless cult classic transports the listener back to Paris, in 1976. 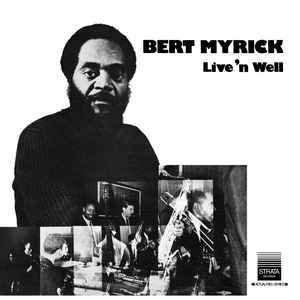 Although Strata Records released jazz drummer Bert Myrick’s album Live ’N Well in 1974, the album has been recorded nine years earlier on the ‘4th’ of April 1965, at the University Of Michigan Student Union. However, Bert Myrick never meant to record the concert, until someone standing beside the stage pressed record on a tape machine. It caught Bert Myrick leading a truly talented quintet that featured bassist Will Austin, pianist Kenny Cox, trombonist George Bohanon and Ronnie Field on tenor saxophone. They unleash breathtaking performances on Live ’N Well, which was Bert Myrick’s accidental live album. It caught Bert Myrick’s quintet at the peak of their powers on what would become a cult classic that received a welcome reissue during 2017. In 1972, singer-songwriter and multi-instrumentalist Chi Coltrane released her critically acclaimed eponymous debut album on Columbia Records. Buoyed by success of the single Thunder and Lightning which reached seventeen in the US Billboard 100, Chi Coltrane spent three months in the US Billboard 200. 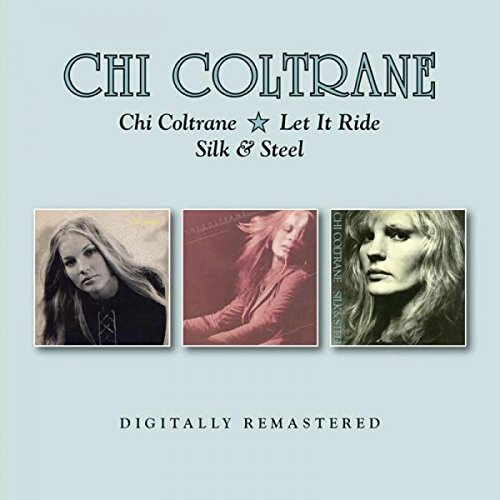 When Let It Ride was released in 1973, it marked the musical coming of age of Chi Coltrane. Alas, it was more popular in Europe than America and Chi Coltrane was dropped by Columbia Records. By 1976, she had signed to CBS Germany, and released her fourth album Silk and Steel, which showcased a truly talented vocalist who was maturing with every album. These three albums are the perfect introduction to Chi Coltrane. Chicago-Chicago II (Steven Wilson Remix). 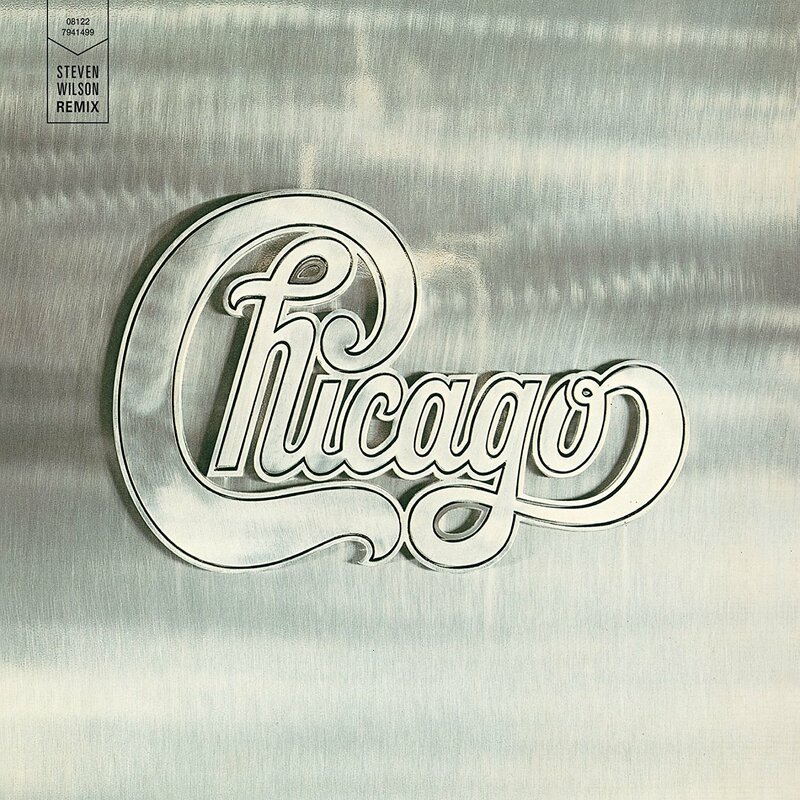 When Chicago-Chicago II was released in 197o, it was ambitious and captivating combination of lengthy jams, progressive pop and what was described as challenging pop rock tracks. This was the latest offering from the four virtuosos musicians who called themselves Chicago. They were augmented by a three-piece horn section on what was the finest album of Chicago’s career, Chicago II. It was released to critical acclaim and reached six in the UK and four in the US Billboard 200. Chicago received what was the first of many gold discs. Nowadays, though, Chicago II is regarded as a classic, and in 2017, was remixed by Steven Wilson. 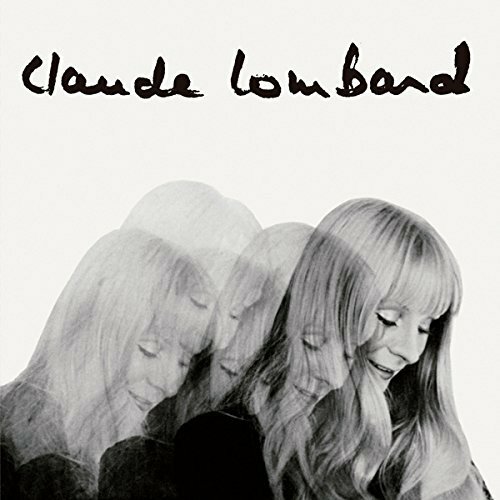 When Claude Lombard released Chante in 1969, the album was released Jacques Canetti, which was the first ever French independent record label. Disques Jacques Canetti was willing to take a chance on what was an ambitious and innovative album. Sadly, Chante failed to find the audience it so richly deserved, which was a great shame. After all, Chante was a beautiful, groundbreaking and influential album of chanson psychedelia that sometimes, headed in the direction of avant-garde and sci-fi pop. Sadly, Chante was way ahead of its time and record buyers neither understood nor grasped the importance of this future cult classic. However, recently, a new generation of discovered Chante and have embraced this cult classic. For many record buyers, one of the highlights of Record Store Day 2017 was the reissue of two Cocteau Twins’ albums, including Four Calendar Cafe. It was released in October 1993, and was the seventh album from the Cocteau Twins. Four Calendar Cafe marked a move way from the ambient sound of previous albums, towards a more poppy sound. Despite that, Liz Fraser’s inimitable, dreamy vocals were even more intelligible and added a degree of mystery to an album that also incorporated elements of ambient, avant-garde and dream pop. With its haunting sound and ethereal beauty Four Calendar Cafe, is one of the highlights of the Cocteau Twin’ eight album career. 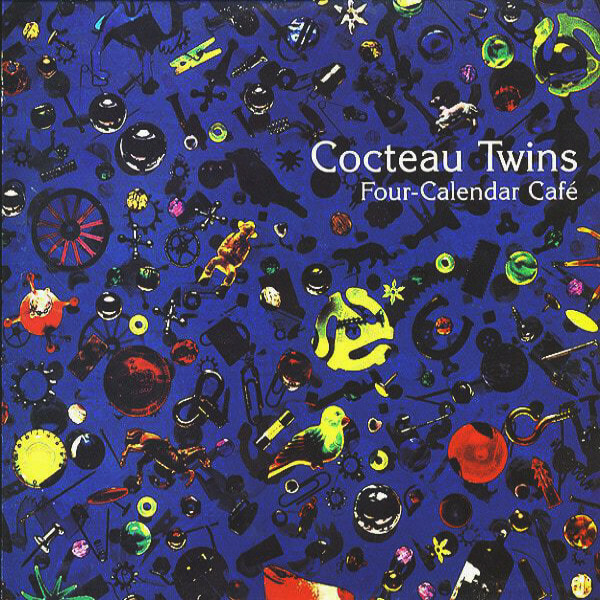 Five years after the release of Four Calendar Cafe, the Cocteau Twins returned in March 1998 with the album that was their swan-sing, Milk and Kisses. It was an album where the Cocteau Twins fused elements of ambient, avant-garde, dream pop and even rock to create music that was beautiful, dreamy, ethereal, lush and lysergic where the world suddenly seemed a better place. 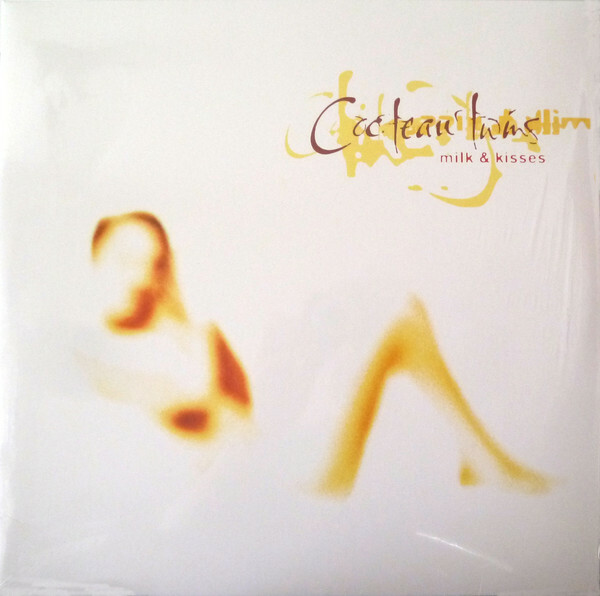 Sadly, Milk and Kisses was their swan-song, and brought to an end the Cocteau Twins story. However, even today their music influences and inspires a new generation of musicians. 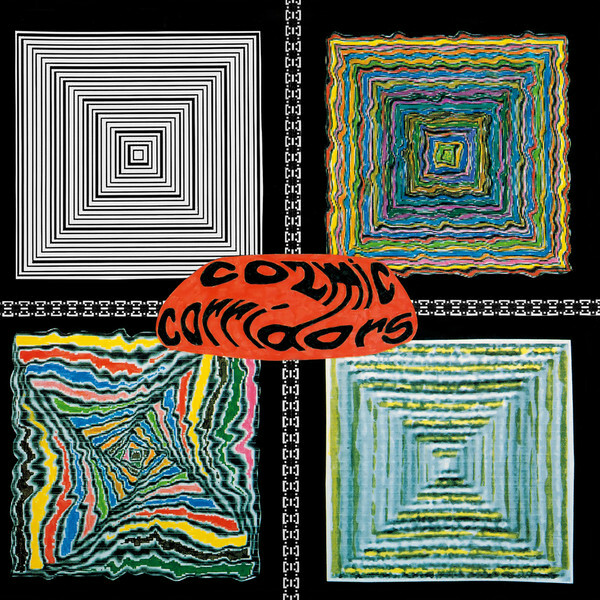 Between 1972 and 1973, the Cozmic Corridors began work on their debut album which they believed would be released by Robin Page’s Cologne-based Pyramid Records. In the studio, he Cozmic Corridors combined elements of avant-garde, Berlin School, electronica, experimental, Krautrock, modern classical and rock. They also seem to have drawn inspiration from a number of artists, including Terry Riley, Kluster and the early albums of Peter Michael Hamel and Klaus Schulze. Mostly, though, the Cozmic Corridors plough their own furrow and sculpt captivating cinematic soundscapes that were way ahead of the musical curve. Sadly, Cozmic Corridors wasn’t released by Pyramid Records. Belatedly Cozmic Corridors was released in 1996, and quickly became a rarity. The reissue of Cozmic Corridors is another chance to discover this groundbreaking and innovative album. 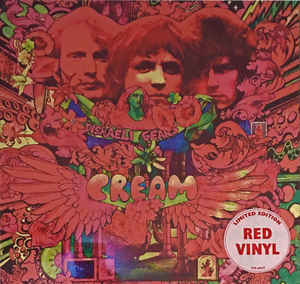 After the success of their debut album Fresh Cream in 1968, power trio Cream returned with their career-defining sophomore album Disraeli Gears. It was released to critical acclaim in November 1969 and certified platinum in the UK and America. That was no surprise given the quality of tracks like Strange Brew, Sunshine Of Your Love, Dance The Night Away, Tales Of Brave Ulysses and We’re Going Wrong which found Cream embracing psychedelia. These tracks played their part in Disraeli Gears being hailed a classic album. ← THE BEST REISSUES OF 2017-PART 2.